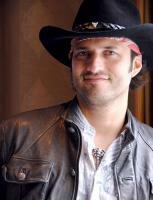 See the gallery for quotes by Robert Rodriguez. You can to use those 7 images of quotes as a desktop wallpapers. I love working with great actors. I realized that everything I do is fantasy, whether it is an adult movie or a kids movie. If you create a good story that has a lot of story value... I think audiences like that. It's why they stick with the same TV show over and over. If you do a film with a studio, agents step in, they start saying, 'My actor has to get this amount of money', and it becomes about deals. It's such a drag to make a movie. Really, children will support anything that is empowering to them. The only thing I ever wanted to do is never have to work a day in my life. When you make an exploitation film, you always want to have a real issue. That's how they were always done. When you put on the glasses in a 3-D movie they just kind of sit there and you forget about them. Yeah, I was always a big fan of noir. Hollywood wants to own everything. I don't want to own anything. I don't want people just to make content, I want to empower and teach them to create content they own that they can exploit in any medium. I have 5 children of my own. They are bilingual, like most second and third generations. But they speak primarily in English and they couldn't find anything on television that represented who they are in this country. I like to keep my budgets at a certain price when I work for someone else, and even more so now that I'm working for myself, and use new technologies to deliver films that look like they have high production levels. I usually have a couple of projects going on that are different. A 'Sin City' while I'm doing a 'Spy Kids' at the same time. I need different things going on. 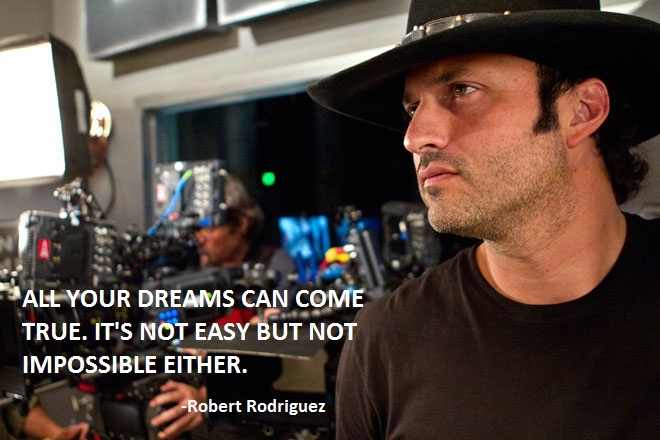 Much more quotes by Robert Rodriguez below the page. If I'm excited about it, I'm pretty sure an audience is going to enjoy it. If I'm bored with an idea, you can bet they're going to be asleep. So I try to only do things that I'm fairly excited about. 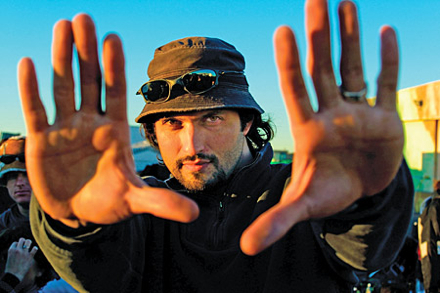 It's rare for the studios to find a filmmaker who wants to make a family film. To find someone that has an idea, embraces it, has kids and wants to make something exciting - well, they don't see that too often. What I love about new technology is that it really pushes the art. It really pushes it in a way that you can't imagine until you come up with the idea. It's idea-based. You can do anything. You ask any moviemaker what their favorite movie experience was, and they'll say it was one of the first ones, where everyone had to pitch in and do everything together, and you had to struggle. Sometimes I feel like I'm in a dream world, because it doesn't always seem too logical how things work out. What could make my life better? Oh, if I could only find that magic bottle that lets you never have to sleep. I have so much stuff I wanna do, but... That six or seven hours you have to be in bed with your eyes closed. What a waste! When you go off in the world and make your life, and you come back to your home town, and you find your old high-school friends driving in the same circles, doing the same things, that's what Hollywood's like. It's a little block, little town. It doesn't really grow or change. Changing the game is a mindset. People don't live in Austin to work, they work to live there. 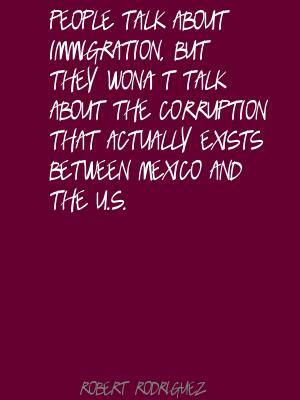 People talk about immigration, but they won't talk about the corruption that actually exists between Mexico and the U.S.
You create superheroes to take care of problems that can't really be solved another way. A movie goes from several stages, from idea to script. As you continue shooting, you will make some adjustments. You're constantly adjusting. It's like a piece of music. You're constantly trying to make it better. Low budgets force you to be more creative. Sometimes, with too much money, time and equipment, you can over-think. 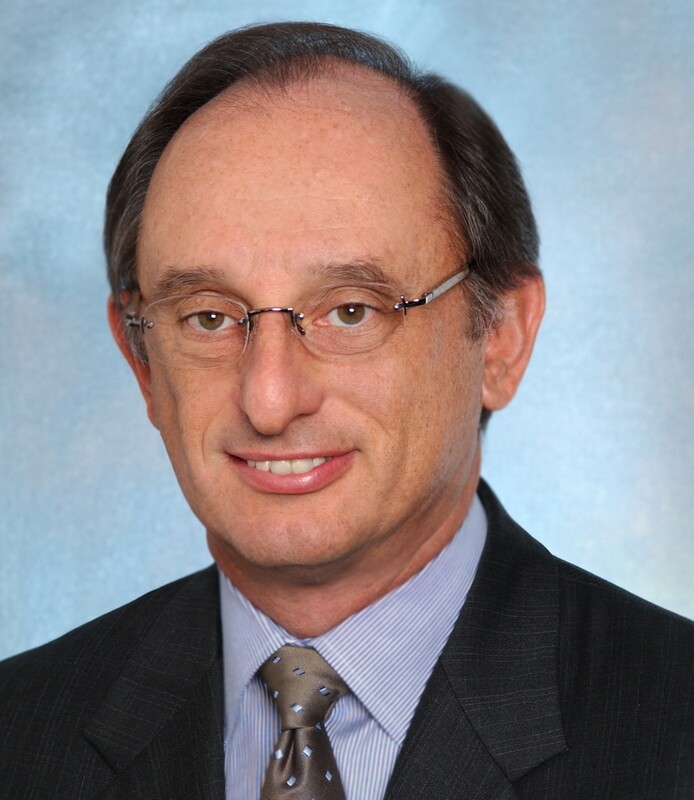 My way, you can use your gut instinct. A lot of people who watch DVDs are people who are interested in, if not moviemaking, then creativity in general. Don't be told something is impossible. There's always a way. Everyone applauds each other's success in Hollywood because they know how tough it is, but it really comes down fundamentally to the process. Everything I've done has always been my own made up world with its own rules and its own made up stories. For me, Mexploitation seemed like something that should have existed, but didn't. I collect a lot of art. I do like strong women in my movies. I have five sisters, so I've just grown up with that model. I don't think anyone can be more of a predator than a human being. I get a lot done considering I spend half my day sleeping. I have so many friends who don't know how to cook. I kind of like working fast.